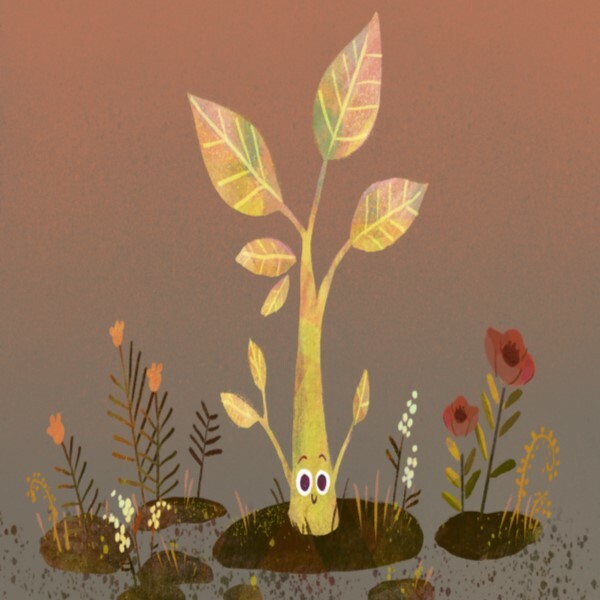 Celebrate Earth day with us when we hear an inspiring story about self-growth and perseverance read by the author, Dave Swenson, of Grow for Learn & Play. Children will each get their own succulent plant and will snack on a healthy treat while they enjoy University Place’s outdoor Orchard park. Check out the Story of how the Book Grow was made here or at their website. Notice: Learn & Play will be relocated in our outside Orchard Park. Please read all details for each event. Registration Required – Max of 3 tickets per order. We offer this free program to kids ages 2-5 only. Most Mondays we will offer a free story and play programs matched to the attention spans of young children. Please be advised, sometimes we will provide a treat to take home and we will often get messy. If you have any questions in advance about the scheduled program, please call us at 801-224-0810. Learn & Play events will be located in the Orchard located on the north side of the mall by the parking garage. Please register your participating child only or children. Please do not register the child’s parent/caregiver. Please ONLY register your own children and refrain from saving spots for friends. Learn & Play programs require the help and supervision of parents/caregivers. If you are registering your child you are agreeing to a parent/caregiver helping them and supervising them in this program.